Every day I say a small prayer to a higher power for not being born lactose intolerant. I mean, it would have been difficult to do this blog in the first place. More importantly, what would I talk about at parties? I get asked a lot what I think the best cheese in the world is. The beauty is, there are thousands. The Huffington Post has a similar view to me, in that there is no such thing as a bad cheese. 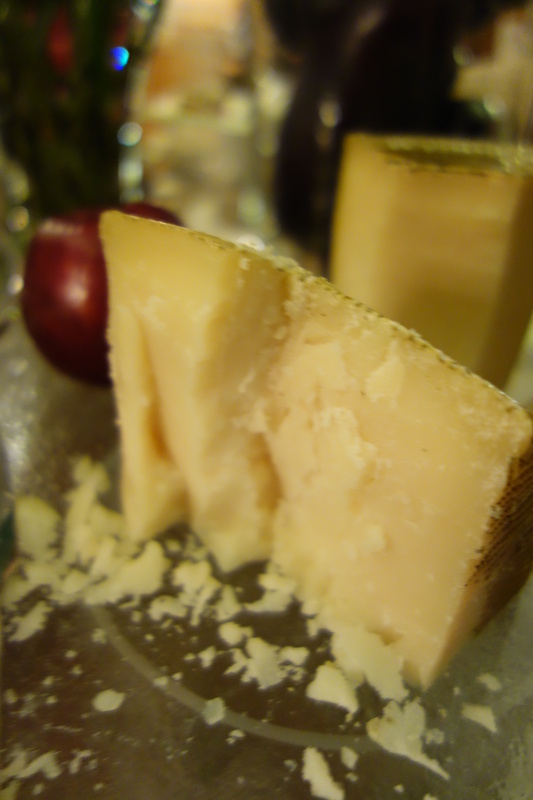 but they have also compiled a list of the 20 best cheeses (in their humble opinion). I agree with all the listed ones, maybe not the order. Check out the link below and let me know what you think.